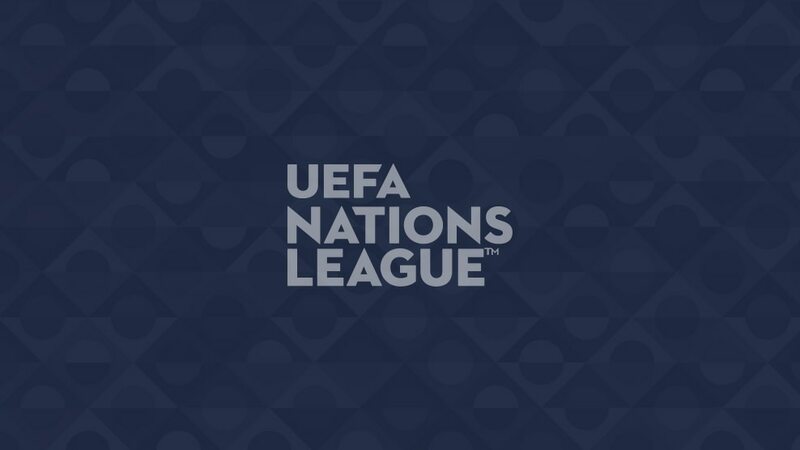 UEFA has confirmed the final competition rules and regulations for the UEFA Nations League, less than a year before the first match is due to be played on 6 September 2018. The new logo for the tournament was also unveiled following Wednesday's UEFA Executive Committee meeting in Nyon. All 55 UEFA associations enter. The teams are split into four leagues, A–B–C–D, according to their position in the UEFA National Team Coefficient Rankings following the end of the European Qualifiers for the 2018 FIFA World Cup (as per 11 October 2017; play-off results will not be included). The four group winners of League A will qualify for the UEFA Nations League Finals, to be held in June 2019, with two semi-finals, a third-place match and the final. One host country will be appointed by the UEFA Executive Committee in December 2018 from among the finalist teams. The group winners in Leagues B, C and D will gain promotion and those who finish bottom of the groups in Leagues A, B and C will be relegated. Qualifying for UEFA EURO 2020 remains largely the same (with 24 finalists in all), although the European Qualifiers will now begin in the March after a major tournament instead of immediately in September (i.e. March 2019 in this case). No team will gain automatic qualification as hosts (there are 12 host nations in all).